Discover the secrets and beauty of the old Born market and its archaeological site on Wednesdays and Thursdays in July and August. 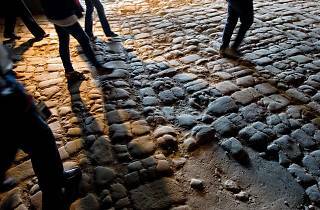 Three different routes show Barcelona as it was in the 1700s, along with a tasting session at El 300 del Born. 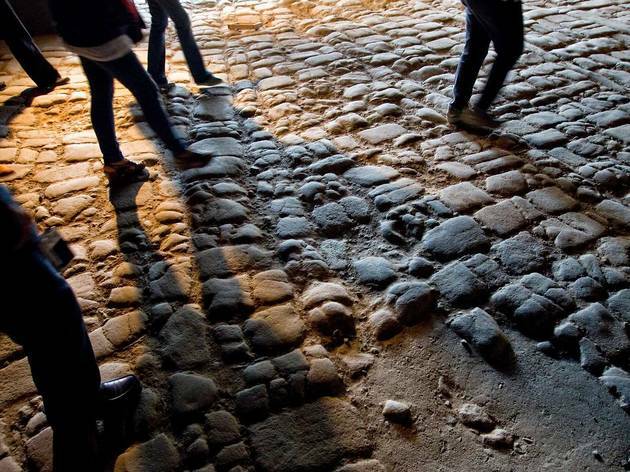 The first route explores the commercial activity in the area before its collapse; with the second route, discover how people from Barcelona spent their leisure time in the 1700s; while the third route winds through the archaeological remains and the permanent exhibition, showing the traces of the people who once filled the city wth life.